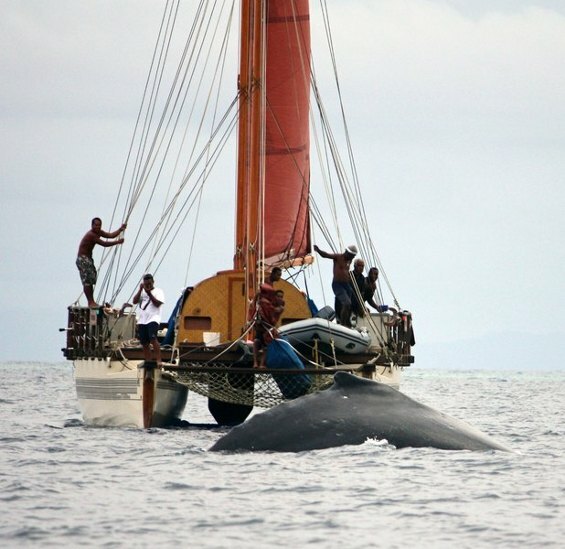 In addition to humpback whales, all cetacean sightings during these surveys are documented to increase the understanding of cetacean biodiversity in Fijian waters. The team is also looking at fluke-identification, and song and genetic analysis to describe and differentiate humpback whales coming to Fiji from the larger Oceania subpopulation. 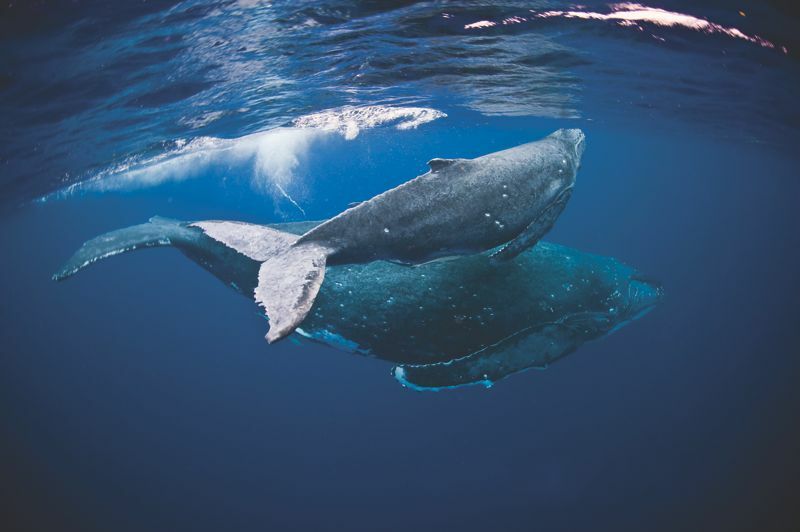 For the past three years, Dr Miller and her dedicated team have set up camp in Levuka, Ovalau to record both sightings and the song of migrating humpbacks. Ironically, Levuka was founded in 1830 as a whaling station for the hunters of sperm and humpback whales. During the 1850s it was one of the Pacific’s main whaling bases, particularly for North Americans boats, but by the 1880s whalers had moved further south as the populations were decimated and steam driven whalers managed to brake through the ice of Antarctica to find more concentrated groups to hunt. Whaling was big business in Fiji, with stations all over the country including the islands of Kadavu and Koro. 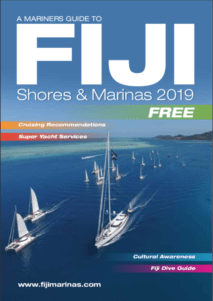 While whaling at such a level has not occurred for many years in our waters, our government declared Fiji’s Exclusive Economic Zone as a Whale Sanctuary on 11th March 2003. Despite this declaration, Dr Miller reports that “Unfortunately numbers are very low and at this stage this Endangered species does not show much sign of recovery”. However, all is not lost! There are sightings of humpack whales being reported from all over Fiji! Some females set up camp in a nice shallow, sheltered bay to calf while many others are just pausing to say “Hello” en route to Tonga to do the same. Sightings have been recorded in locations such as Lau, Beqa, Namena, Savusavu, Koro and Macuata. This is where YOU can help us determine a clearer picture of numbers, and migratory patterns of our whales! If you encounter a humpback whale (or any other species of whale for that matter) you can record the information about your interaction on the sighting form (pdf here), tear it out and post it off to the provided address from the next post office you visit. Dr Miller and her colleagues at the Department of Fisheries will add your data into the national database and compile the findings that will help our government conserve and better protect whales and dolphins in Fiji. 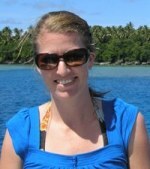 Dr Cara Miller is the Pacific Islands Programme Leader for the international organization – Whale and Dolphin Conservation (WDC) and is also a Research Fellow at the University of the South Pacific (USP), here in Suva.Cara lives in Suva with her fiancé Vili, and mini Vili – baby Tavita. Tavita is Cara’s research assistant and an avid cetacean conservationist. His favorite place to hang out is Nataleira village, watching his mum study the resident spinner dolphins, from the beautiful shoreline. Dr Miller works with numerous post-graduate students at the University to conduct cetacean field studies on topics such as population viability analysis of spinner dolphins at Moon Reef, reviews of the cultural significance of the tabua (sperm whale teeth), humpback whale behaviors assessments, and spinner dolphin acoustic analyses. When not busy conducting research out in the field, she can be found giving lectures in various classes at USP, such as Conservation Biology, Marine Biology, Fisheries dynamics, and Ecotourism and regularly represents the university at various international meetings. Thank for this important research Dr Miller.